INTJs are some of the most intellectual and intense children you’ll ever come across. They are analytical, watchful, and driven by a complex inner vision of how things will or could be. They are rare children, making up only 2% of the population, a fact which simultaneously pleases them yet can make them feel misunderstood and isolated. INTJs are independent and pragmatic, traits which make them appear more mature or grown-up than their peers. 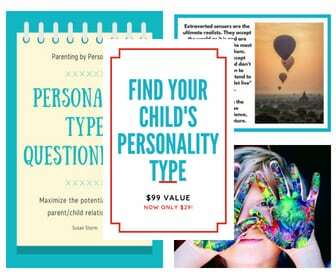 Parents may feel intrigued yet concerned about their INTJ child. 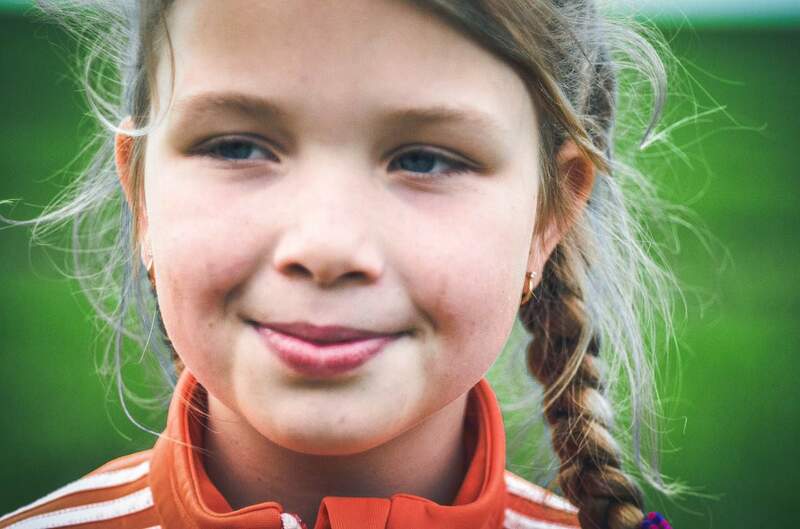 These children are known for their high IQs, their rich imaginations and complex thoughts, but they keep many of their visions and insights internalized. This can leave parents wishing to know more, concerned that their child is “too serious” or spends too much time in their own head. 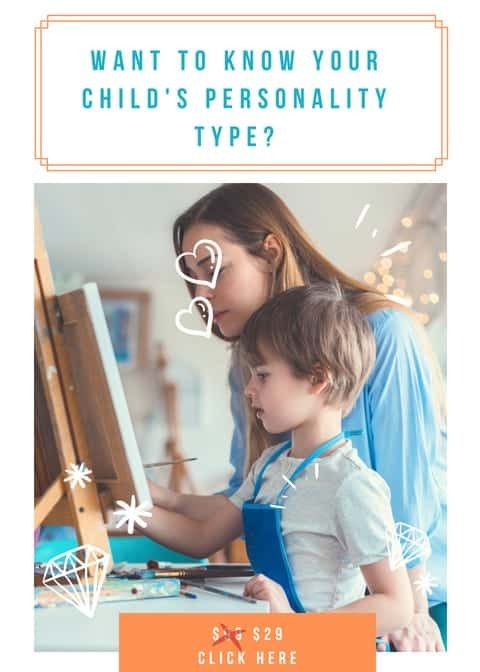 These private children have a plethora of gifts and talents, but they can often be misunderstood by their peers and by parents who aren’t used to such a rare personality. Young INTJs often have an advanced vocabulary, read earlier than their peers, and work fiercely to achieve their goals and understand new ideas. They are intensely curious, and will ask ‘why’ about anything that interests or confuses them. This leads us to one of the first childhood struggles INTJs are likely to face. INTJs are extremely independent and curious, even as children. They long to understand why things are the way they are, and to know the core truth behind every rule. They don’t have an innate sense of respect for authority, and they are unlikely to accept anything just because someone older than them “says so”. They will want to know the logic and reasoning behind decisions, rules, and statements. 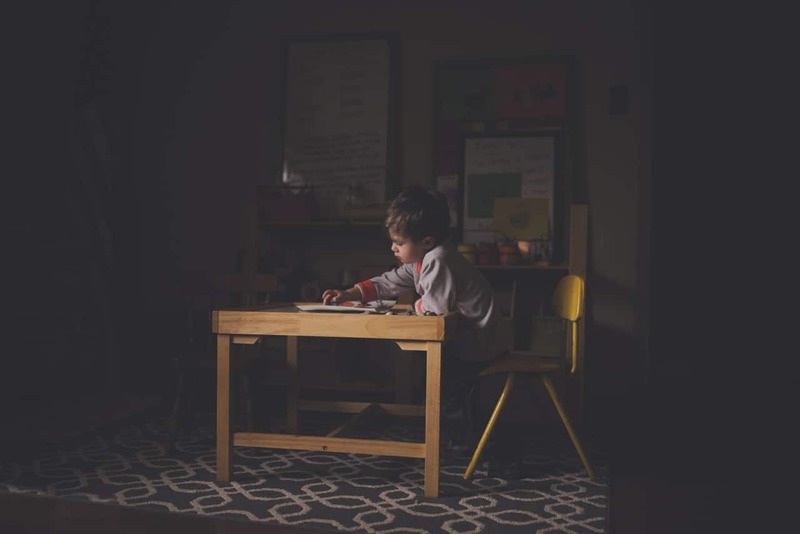 They can be seen as very argumentative children, when in fact their questions and challenges are a natural part of the learning process for them. This can cause them to be disciplined to an excessive degree by parents who want them to accept their leadership without question. INTJs don’t always see arguing as a form of combat or as a sign of disrespect. For most NT types, arguing is another way of learning. They strip away all the social norms, the irrelevant, and look for the core truth of any subject or rule. They can often feel stifled as children by parents or teachers who are insulted by their questions and arguments and see them as a sign of dishonor or rudeness. The truth is that INTJs usually respect rules and will adhere to any rules they feel have a logical basis, but they need clear, rational reasons for obeying those rules before they will apply them to their lives. The dominant function of the INTJ is Introverted Intuition (Ni). This function is what gives the INTJ their keen insight into what could be in the future. They are very private individuals who have a need to withdraw into their own worlds and consider various perspectives and theories. When INTJs are forced into social situations or interactions too frequently, they have to stifle their favorite function, and rely on their auxiliary thinking function. While they enjoy using their Extraverted Thinking (Te), over time, they will wear out because they are having to constantly push aside their favorite function – the function that comes the most naturally to them. If INTJs grow up around extroverts who push them to socialize too frequently, or have schedules that are over-filled with social engagements and group activities, they will be unable to access their rich creativity and imagination in the way that would help them to feel natural and alive. This isn’t to say that all INTJs want to be hermits and live in dark caves all alone. They enjoy engaging with other people and often have good social skills, but they are much more private than most and will need to be given plenty of time alone to access their dominant function. Many INTJs enjoy reading, writing, playing computer games, listening to music, or creating artwork. All these activities help them to harness their creative intuitive energy in solitude. 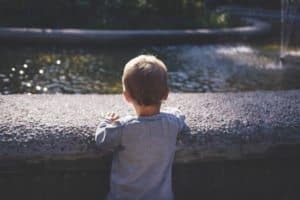 Even at a very young age, many toddler INTJs like to find hiding places; cupboards, trees, quiet corners where they can get away and retreat into their minds. While extroverts and perceiving types have an easier time multi-tasking and dealing with background noise and interruptions, INTJs find sensory interruptions aggravating and intensely stressful. Whenever the inferior function is “triggered” too frequently, a person becomes highly stressed. For the INTJ, this means that sensory stimulation needs to be controlled and not invasive. You can find more out about this in my post Why INFJs and INTJs Get Overstimulated. INTJs like to deal with the world of logic, facts, and theories. They keep their emotions internalized and are very private about their feelings. Parents or friends who try to push them to “open up” more may be met with disappointment as this can cause the INTJ to become even more guarded and withdrawn. 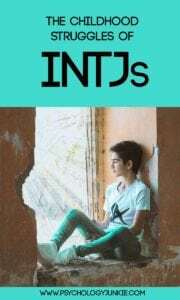 INTJs have tertiary Introverted Feeling (Fi) which means that they are unlikely to show their emotions outwardly and can be very difficult for other people to read. In fact, in the typology community many people talk about the “INTJ Death Glare”. This expression is not actually a glare, but the INTJs neutral expression. The “glare” is simply a combination of direct eye contact, prolonged silence, and an impassive expression. More emotive types may see this expression as a sign of dislike or rudeness, and concerned parents may worry that their young INTJ is depressed. The young INTJ may have to explain themselves more than they’d like when confused bystanders ask “what’s wrong with you?” “why are you mad?” or “why are you so serious?!”. All of this can be very frustrating for the young INTJ, who may be simply considering the latest book they read or trying to decide what they want to eat! This same outward stoicism can cause relationship struggles when it comes to decision-making and conversation. INTJs want to be as objective and impartial as possible, relying on facts and what can be determined as true or false. Young INTJs can say things that seem hurtful or tactless to other types, but were meant with no ill intent. For example, a friend might ask “Do these pants make me look fat?” and the ever-honest INTJ might answer “yes, they do.” The friend might be offended by the INTJs brutal honesty, and the INTJ may be left confused. After all, why ask the question if you don’t want an honest answer?! For parents, it’s important to show young INTJs that you value their analytical thinking style and not take their criticism personally. Parents also shouldn’t coerce their young INTJs into having emotional conversations if they’re not ready. The INTJ can feel attacked or smothered if they are being forced to talk about feelings they’d rather keep private. If an INTJ does decide to open up to you about their feelings or emotions, it’s best to listen as quietly as possible without jumping in with thoughts or more questions. Being really listened to means a lot to an INTJ and is one of the most important characteristics they look for in relationships and friendships. When it comes to tactfully conversing with others, parents do best by re-phrasing comments back to young INTJs in a more empathetic way. The INTJ is rarely intentionally mean or careless, but may have to learn to word things in a way that will not cause tension in their relationships or come across as harsh. INTJs may struggle with fitting in, especially in elementary school, where teachers are often SJ types who tailor their lessons to SJ students. Countless INTJs I spoke with talked about how they were bullied or teased in elementary school. 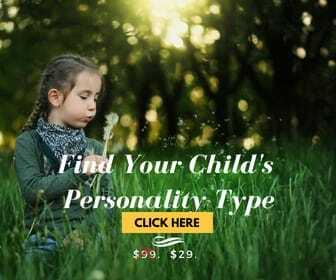 The INTJ usually has a more grown-up countenance than other children, and in their young years they may see their peers as loud, shallow, and obnoxious. They are often focused on more complex ideas and subjects than others their age, and they may feel bored conversing with other children. Often INTJs are seen as loners in school, and they would rather spend time reading or focusing on their own thoughts over socializing with other children unless they find one or two very close friends. 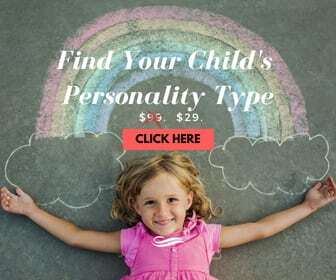 Unfortunately, their unusual personality can lead to them being bullied, teased, or singled out as “strange” by other children. This can also lead to a feeling of loneliness and isolation by young INTJs who may be led to believe they are an aberration, or should fit into more of a common mold. It’s extremely important for parents of INTJs to praise them for what makes them unique and show appreciation for their insights and intelligence. NJ types are known for their intense perfectionism, and the INTJ is no exception. These independent personalities hold themselves to very high standards that can end up overwhelming them. They are extremely goal-oriented and can become obsessive about achieving their goals. Doing “good enough” isn’t appealing to them, unless they really don’t care about a subject. When it comes to subjects they care about, INTJs can be completely consumed in their effort to create the perfect project, essay, piece of artwork, etc,. This can lead them to becoming frustrated and angered if they are unable to meet their high expectations. At times, the young INTJ may feel overwhelmed and burdened by the massive pressures they place on themselves. They long to be exceptional in their fields of interest, and the idea of mediocrity is depressing to them. While INTJs are often ahead of the pack when it comes to IQ scores, intelligence, and the ability to understand complex theories, they can also run into some struggles with being misunderstood and feeling isolated as children. It’s important for parents to nurture their unique abilities, their need for alone time, and their need to understand numerous “why’s” and “how’s”. Make sure to listen to your INTJ, give them plenty of creative opportunities, and engage in their sense of wonder about the world around them. Many of the characteristics listed above correlate with my current personality. However, as a teen, I didn’t exhibit these INTJ qualities until middle school. Of course, even if you display common traits of an analyst as a child, it doesn’t mean you are going to be an INTJ as a fully-developed adult. Personalities can change and adapt. When I was a kid, I think I acted like any other average five-year-old: Obnoxious, self-centered, and childish. I doubt I flaunted a cold, cutting intellectualism or the spirit of innovation. And if I did, by any chance, seem like a brilliant/socially-inept toddler, my parents failed to inform me.